CNC Tool and Cutter Grinder Machines - PCD Insert, Rotary Tool, Carbide and Profile. : Start Grinding Immediately! MCT USA "Smart In-House Grinding"
Start Grinding Immediately! 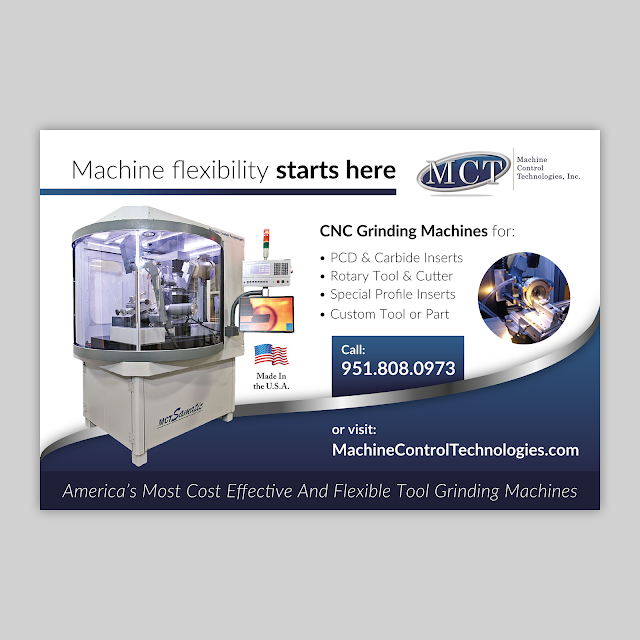 MCT USA "Smart In-House Grinding"